At just bee yoga, we bring the outdoors into our studio space by incorporating the 5 elements of yoga: Earth, Water, Fire, Air and Ether. 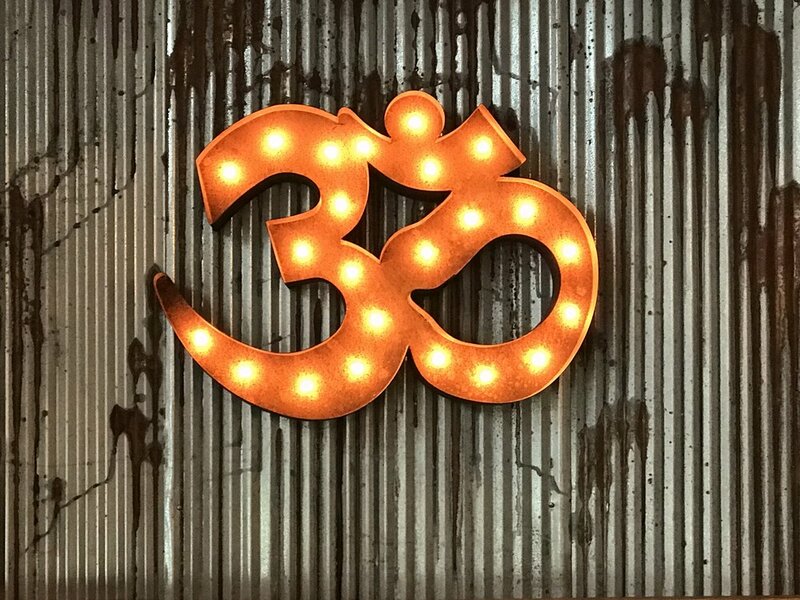 Your sacred space includes: warm/hot infrared heat, soft and natural lighting, no mirrors, complimentary cool towels, essential oils and more. Our instructors bring their unique experience, authenticity and compassion to each and every student. Our goal is to foster a culture of a loving and supportive community both on and off of your mat. ...then welcome to our hive!